Hard wearing neoprene boots with 5mm superlight neoprene, a hardwearing sole and rubber outer coating. GBS stitching to keep out the water, water proof zip and smooth skin collar for comfort. 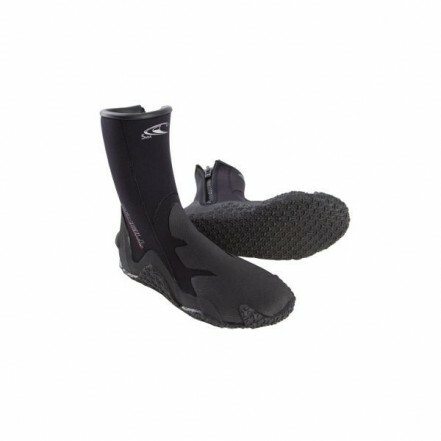 These are high quality boots for multi watersports use such as diving, sailing etc.